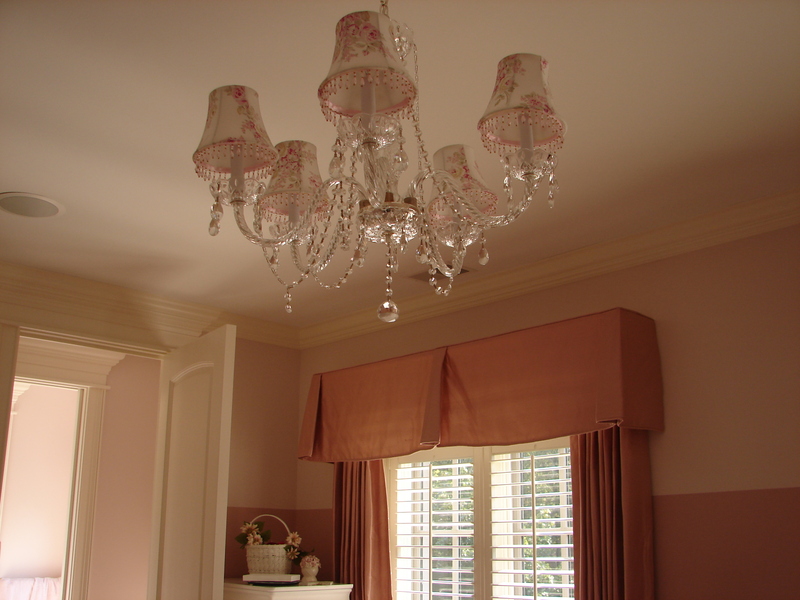 Quality: It is known that custom draperies are costly, therefore the quality of the material and craftsmanship can not be compromised. Perfect fit: When a suite or an outfit is custom made for a customer, it is expected to fit perfectly. 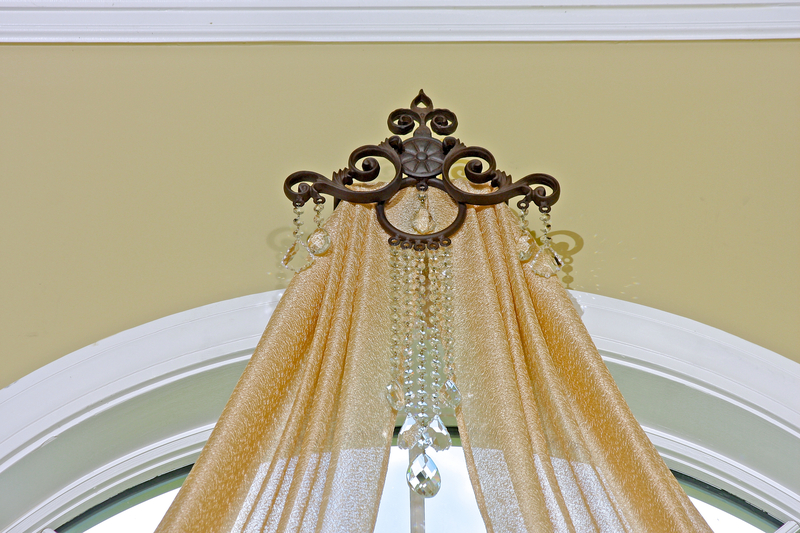 Custom draperies must fit perfectly to the window it was designed for. Perfect length, proportions, and style. Enhance the architecture of the room: The windows in any room are an important architectural feature, therefore, the draperies, or any other treatment must add and enhance the room’s architecture. Compliment the Decor: The window treatment in the room has to work well with the Decor, and add beauty and elegance to the room. 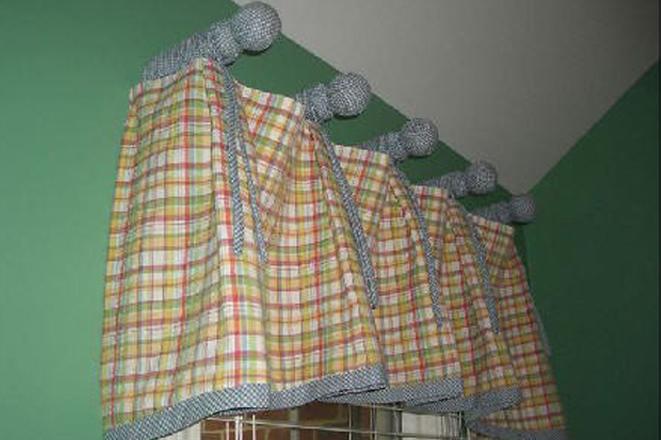 The window treatment not only compliment the colors, and style. Shutters for a girls bed room in Hinsdale IL! 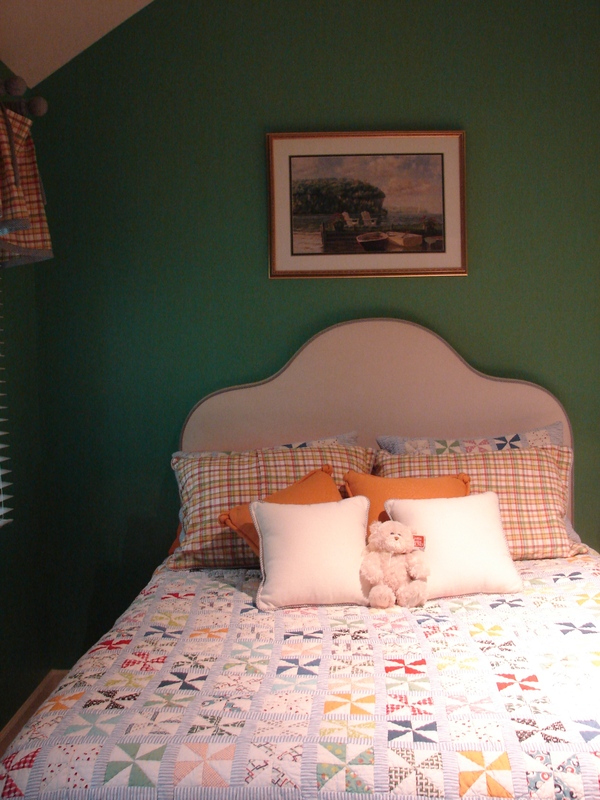 Shutters were selected as a window treatment for this little girl’s bedroom in Hinsdale IL. 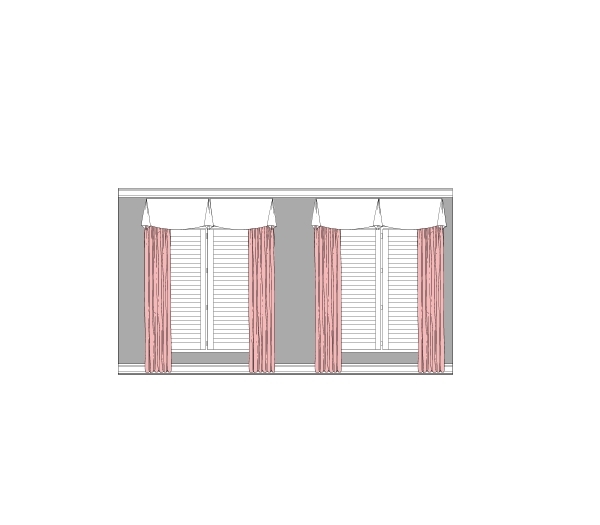 With shutters there is no cord to worry about injury or an accident, it is durable and provides insulation. 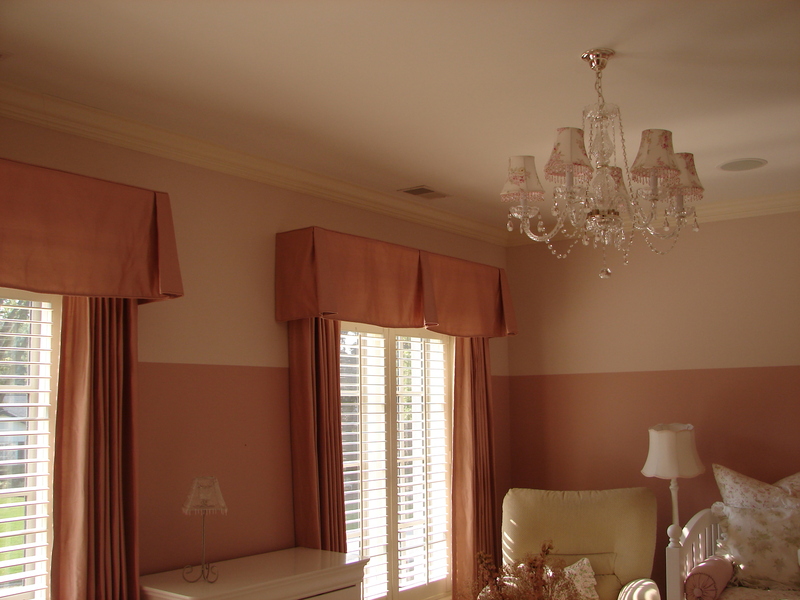 The shutters were the first layer, then we added side panels and a valance to personalize the room and add warmth. 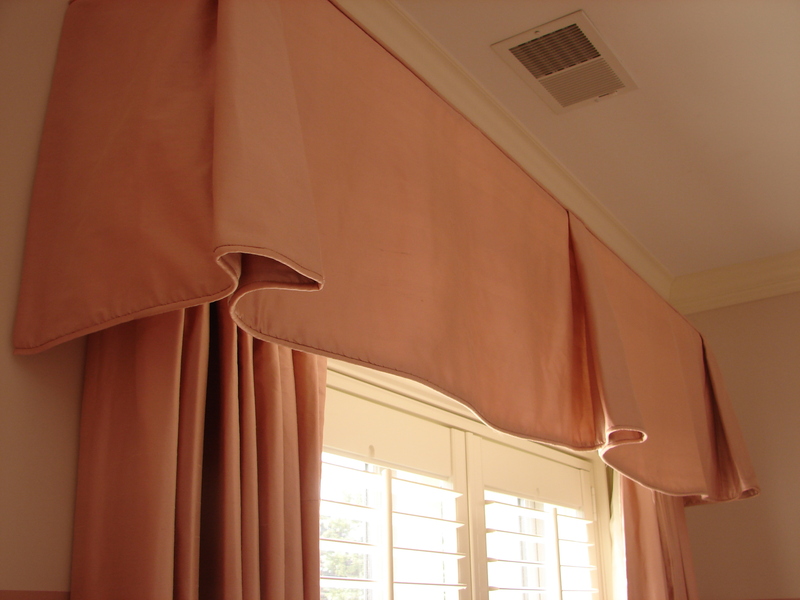 The valances were trimmed with self cord to give a clean finished look. Call (630) 420-0800 for free estimate and free consultation. Window treatment and bedding for a guest bedroom for a Hinsdale home! 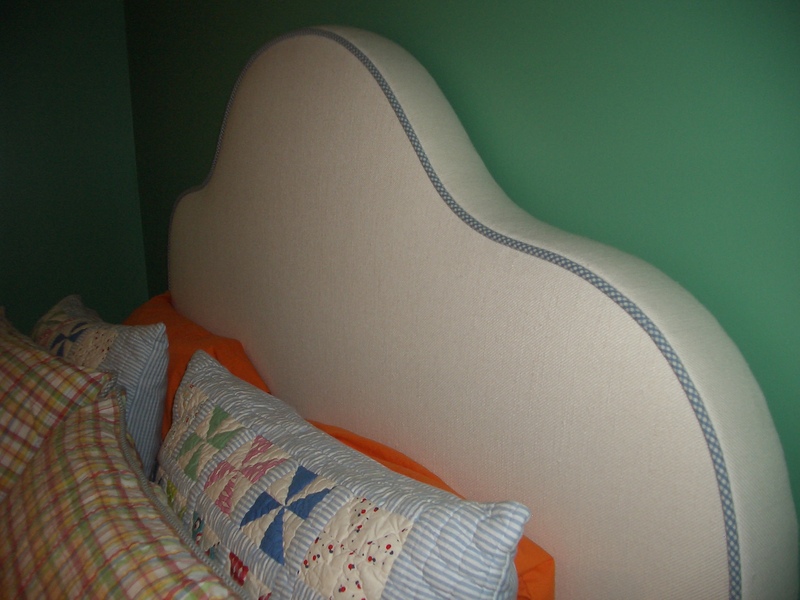 Our client in Hinsdale, Illinois wanted a country-style bedroom.We have used the room you see below as a sample. The room was designed for our client who resides in Naperville, and the project was done a while ago. 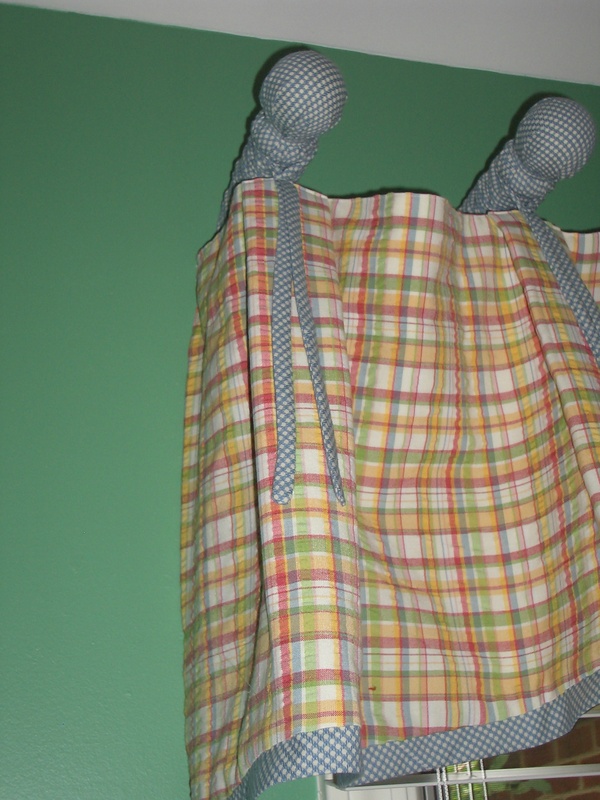 The fabric selections, style and colors were based on Door county style. We have achieved the country look by using painted antique furniture. 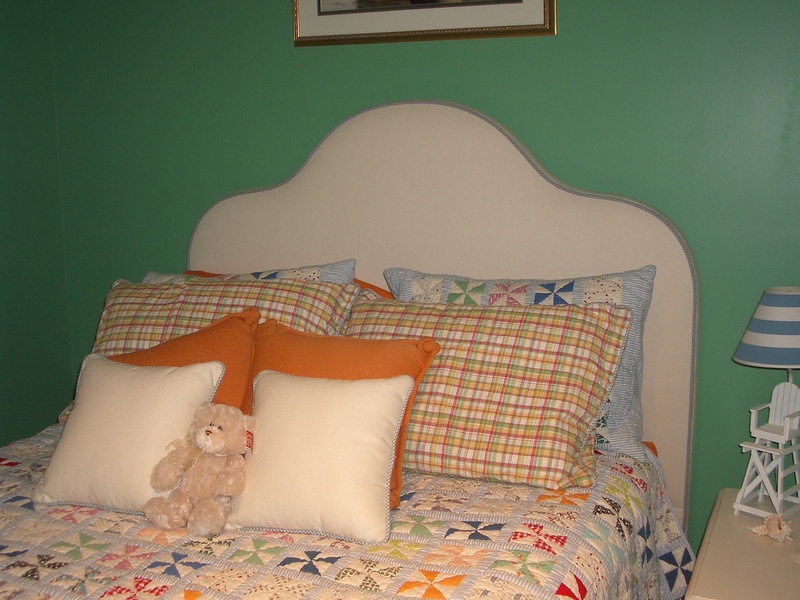 The patch work quilt and pillow shams were the clients own items and we used them as our base for the design. Mint and lime green, tangerine, and slate blue were the colors for our scheme. 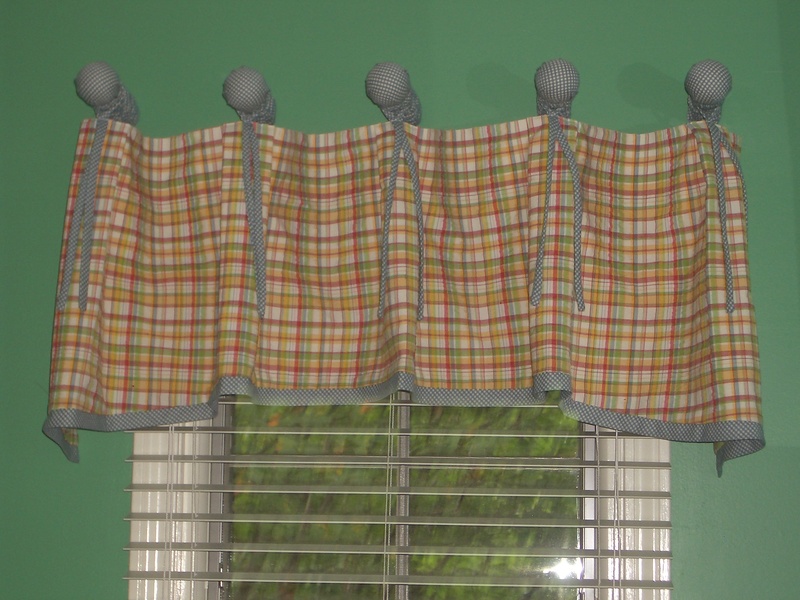 Using two sized checks for the body and the trim gives the valances a fresh look and a touch of whimsy. 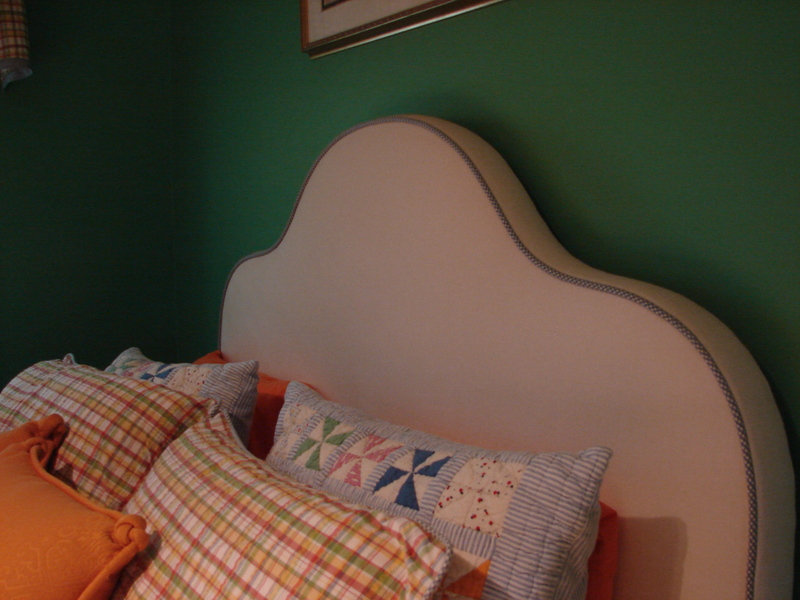 the upholstered head-board in white canvas, trimmed in the tiny checks added to the general country feel of the room. Adding pillows provides coziness that will welcome any guest! As for our client in Hinsdale, we are in the early stages of selecting fabrics and drapery design. We will share with you the room as soon as it is done! For a free estimate call (630) 420-0800.